If one tried to think of TV shows where African Americans' experiences were at the forefront, he or she may come up short-handed, at least in comparison to shows where White experiences were central. 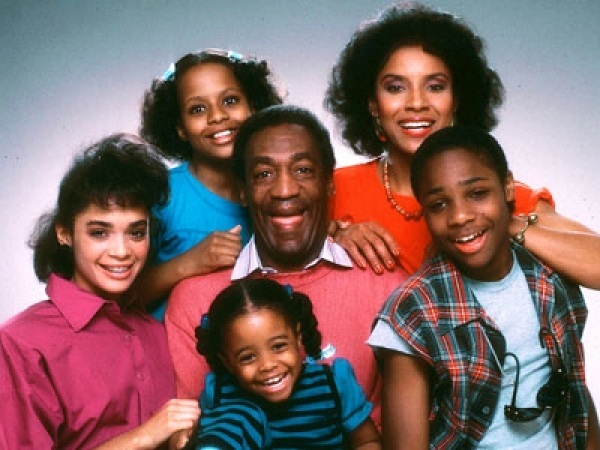 Nevertheless, some "Black" TV shows exist. IMDb lists 115 "Best Black Comedy Shows of All Time," the earliest of which dates as early as 1950. Comparatively, White comedies begin as early as the 1930's. A black sitcom is a sitcom that has a primarily or entirely black cast, or an African American individual in the lead role. Such diverse sitcoms have historically been larger and more numerous than Latino or Asian sitcoms. This is believed to be due to the racial makeup of the United States, where Black households are approximately 20% of TV viewers. Nevertheless, while White sitcoms (otherwise simply referred to as sitcoms, as they are the most prevalent) are popular with all racial audiences, Black sitcoms tend to have limited success with white Americans. A notable exception to this is The Bill Cosby Show. Additionally, Tyler Perry's House of Payne has had great success. ABC is hoping to follow this trend with their 2014 sitcom Black-ish.